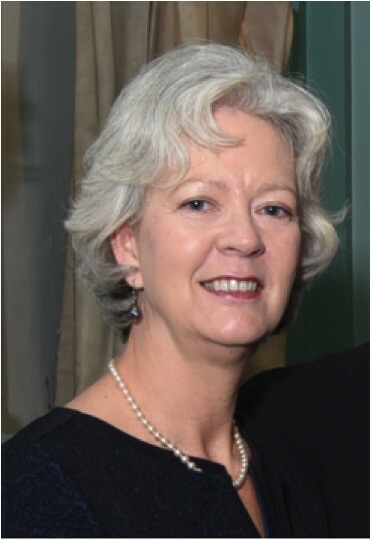 Prof Karina Butler is UCD Clinical Professor of Paediatrics, Consultant Paediatrician and Infectious Diseases Specialist at Our Lady's Children's Hospital Crumlin and Temple Street Children's University Hospital. She is a member of the national tuberculosis and scientific advisory committees of the Health Protection Surveillance Centre and a steering committee member of the Paediatric European Network for Treatment of AIDS and Infectious Diseases (PENTA-ID). Her clinical research has focussed on prevention and management of HIV infection in children and adolescents. As Chair of the National Immunisation Advisory Committee she is committed to the prevention of infectious diseases using safe and effective vaccines, thus protecting the health of our population.